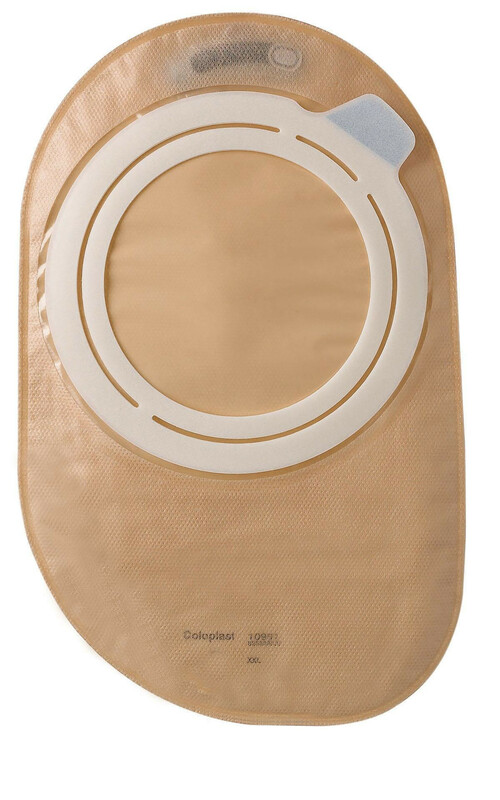 The Coloplast SenSura Flex Closed Pouch provides patients and users who have undergone an ostomy procedure, with the next step to continue with their lives. The closed 2-piece pouch collects the content being emptied out by your system and keeps it inside the bag which is completely sealed off and made to be tough and not easily ripped or torn. 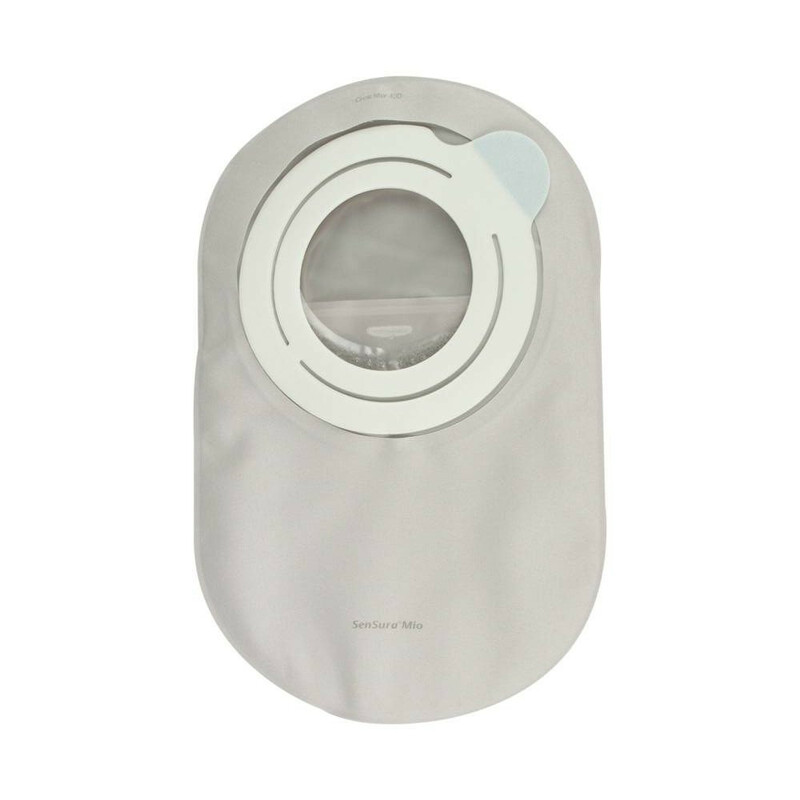 The Coloplast SenSura Flex 8 1/2 Inch Closed Pouch can be applied by either healthcare staff, nurses, doctors, caretakers, and even the user itself - it is meant to be applied with ease and direct; without any external support. The pouch itself is covered with a front and back cloth layer to keep comfortable. 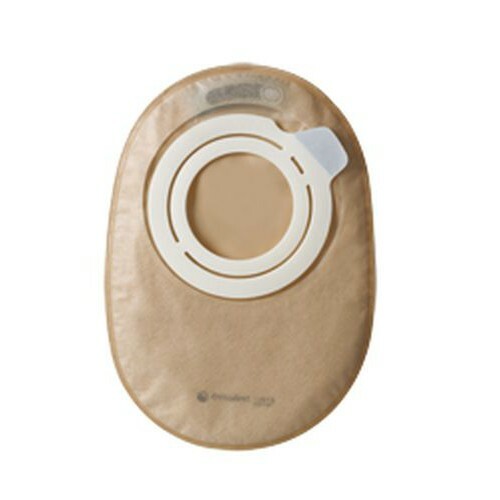 When wearing an ostomy bag, your natural body heat may cause other pouches with a plastic backing to become heated and stick to you - think of it as a sweaty bag on your stomach; not so comfortable, right. With the cloth-backing, moisture or sweat will still keep the ostomy bag free from sticking. The only thing you can expect to stick is the extensive adhesive that acts as a securing measure for keeping the pouch in place and connected even though the direct connection is through the flexible coupling. 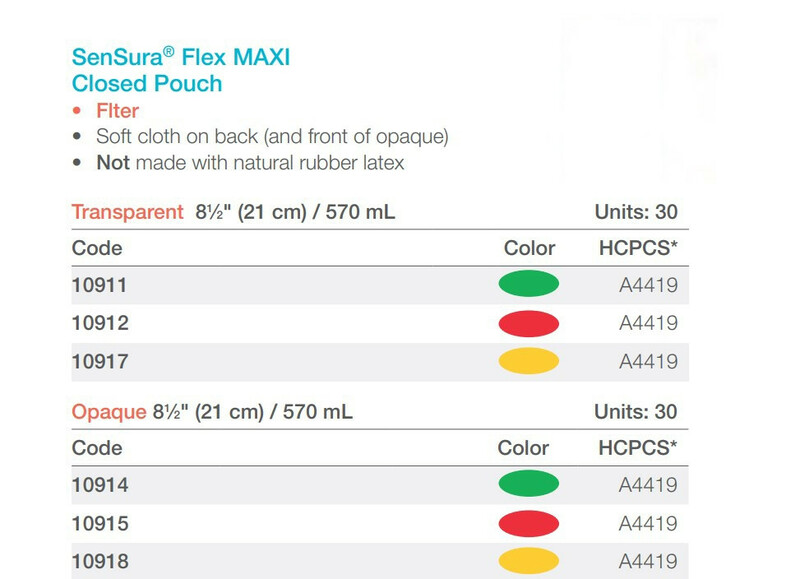 The SenSura Flex Two-Piece Closed Pouch works with the Coloplast Sensura Click Barrier, offering a dual layer of functionality. The pouch also includes a filter that allows the user to relieve gasses from the bag so it will not swell up. Able to be used by a wide range of users, the pouch is not made with natural rubber latex, keeping allergic reactions at bay.